 Log In needed $20 · OBO Roxy Winter Jacket - Warm for the cold winter days!!! 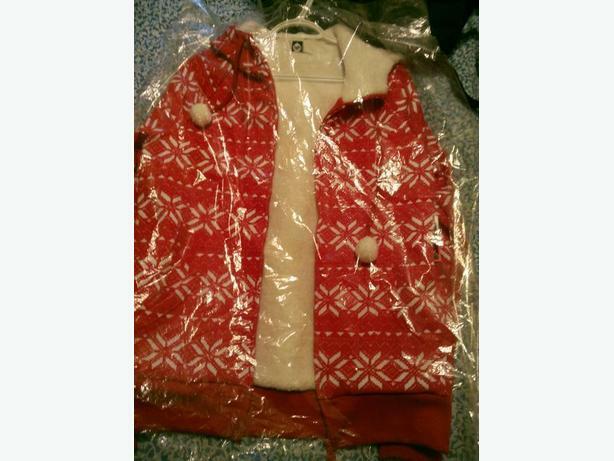 New womens Roxy festive jacket. Never worn, still has tags on it.